Car 541, Matt Cardinaels and Jason Page are out of the event. The sleeve in the engine from a cracked block has failed, just when the team was starting to make its way up the classic outright leaderboard after having an off which cost the team a 20 minute time penalty yesterday. 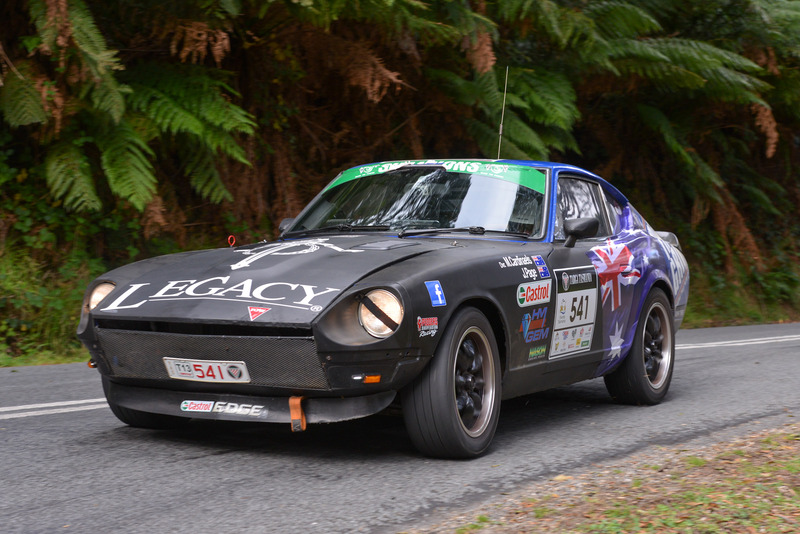 This entry was posted in Targa Live on 19/04/2013 at 1:18pm by TARGA LIVE.